(Worthy News) - Brazilian President Jair Bolsonaro came to America to tell President Donald Trump he not only admires him but is also a friend of the United States. "It is time to overcome old resistances and explore the very best potential between Brazil and the United States. 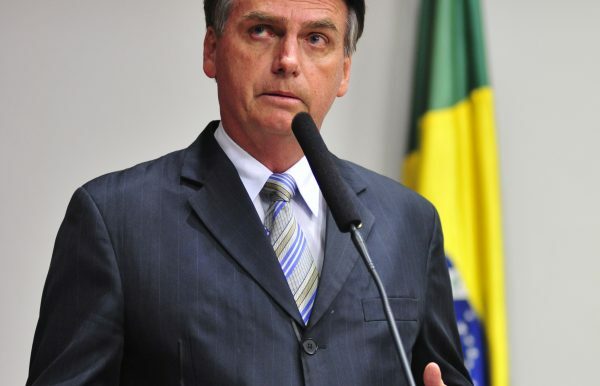 After all, it is fair to say that today, Brazil does have a president who is not anti-American,” Bolsonaro said during a press conference in the Rose Garden Tuesday.